Still in love, Cara and Dave barely notice the 14 year age gap - most of the time. With her three opinionated kids and several scary in-laws in the mix there are always going to be challenges. With their friends’ and families’ relationships coming under pressure all around them, it will fall to Dave and Cara to pick up the pieces. But will their own partnership crack under the strain? 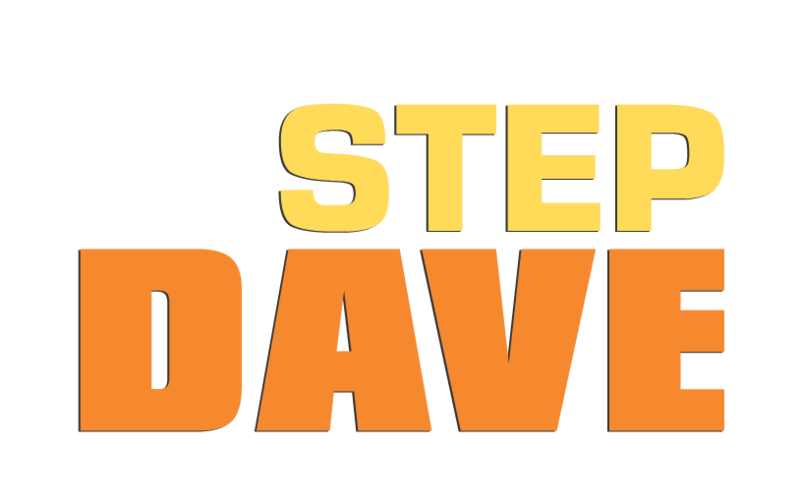 Created by writer Kate McDermott (Go Girls, Shortland Street, Outrageous Fortune) Step Dave is a light-hearted and entertaining look at a modern Kiwi family, navigating everyday challenges – and doing it together.